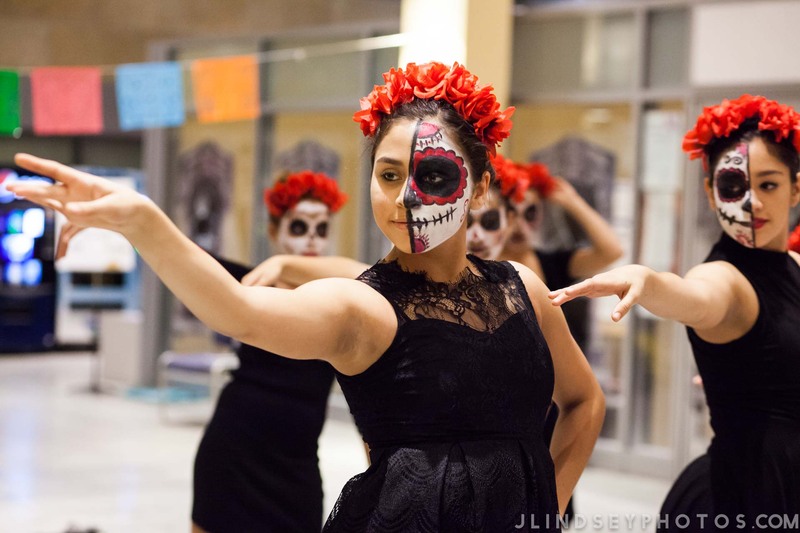 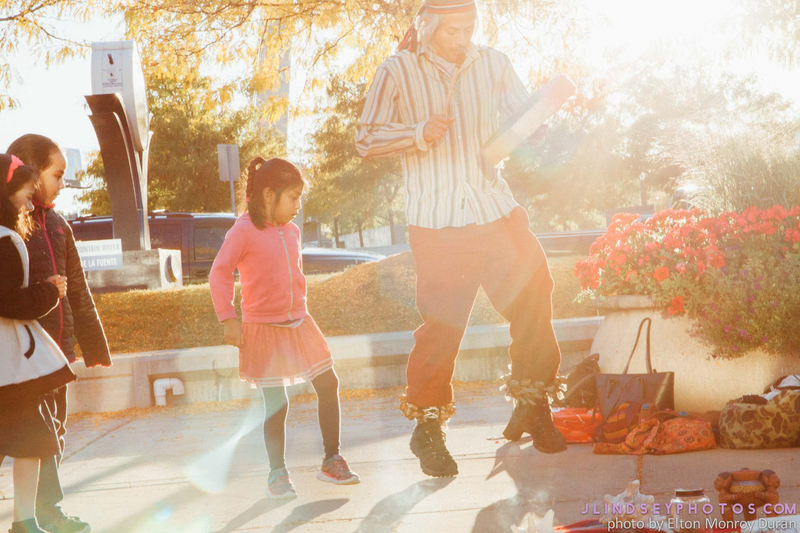 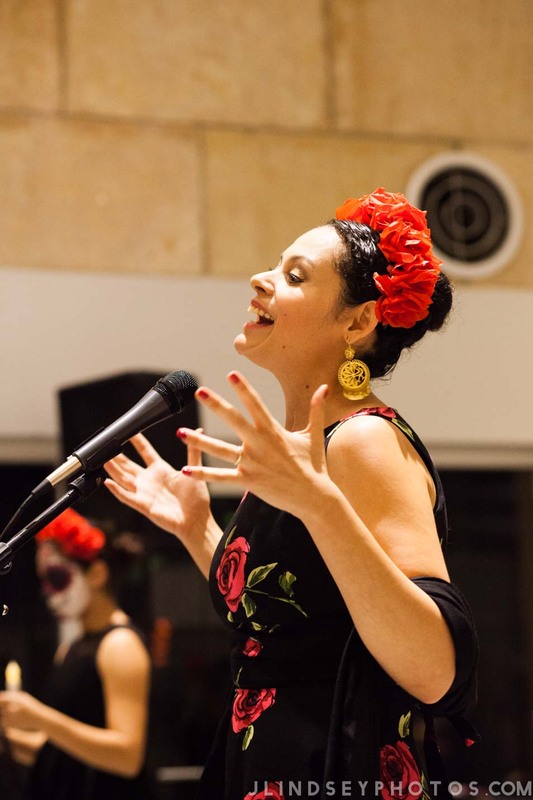 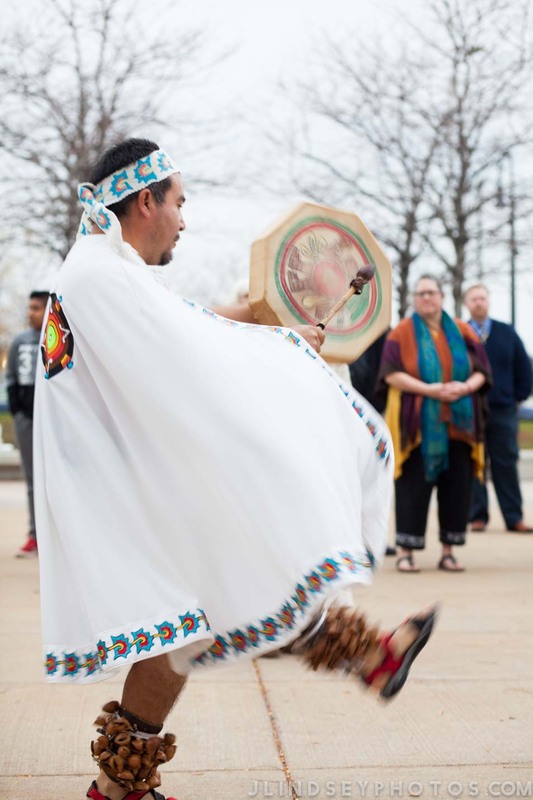 Living Arts’ Teatro Chico performance series organized “Dia De Los Muertos: Nuestras Historias, Our (Hi)stories” as a contribution to the range of activities already taking place surrounding this observance in Southwest Detroit. 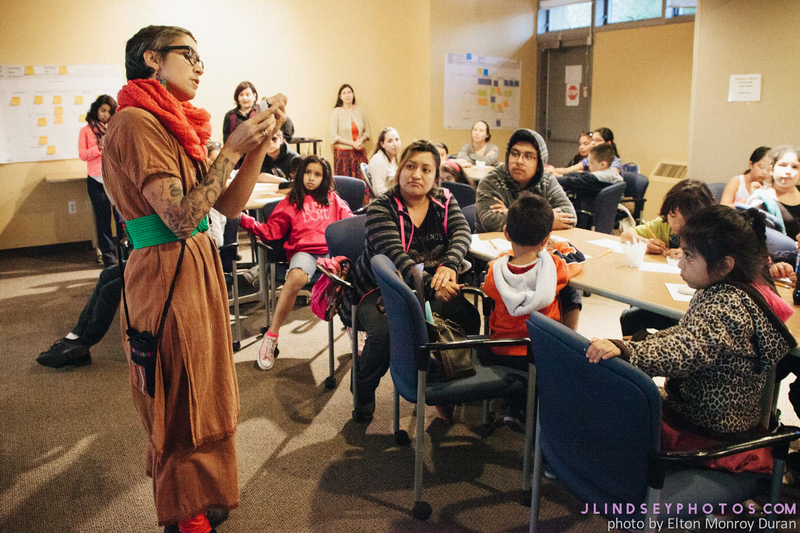 Components of the project included: 1) A series of 10 art-making workshops led by Detroit-based visual artists Kia Ixchel Arriaga and Erin and Monte Martinez. 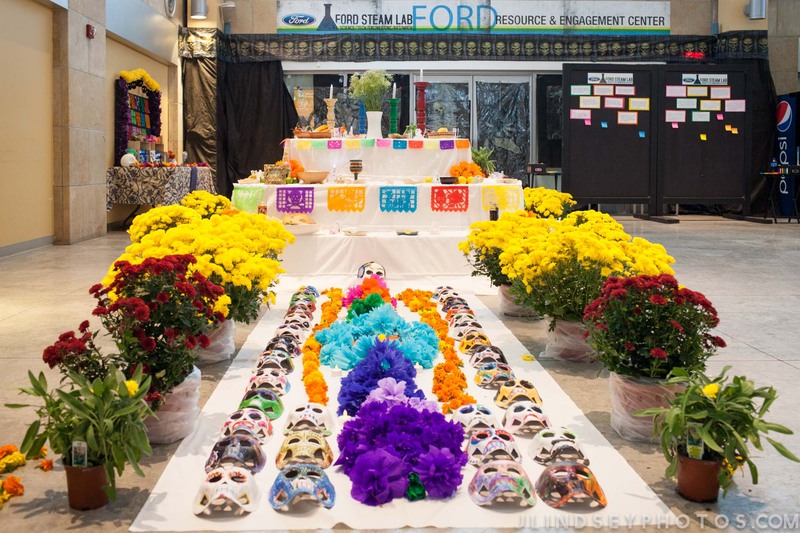 These were held at the Ford Resource and Engagement Center (FREC) in the Mexicantown Mercado and at other community spaces like schools, church spaces, and places of business, as coordinated by the Project Advisors. 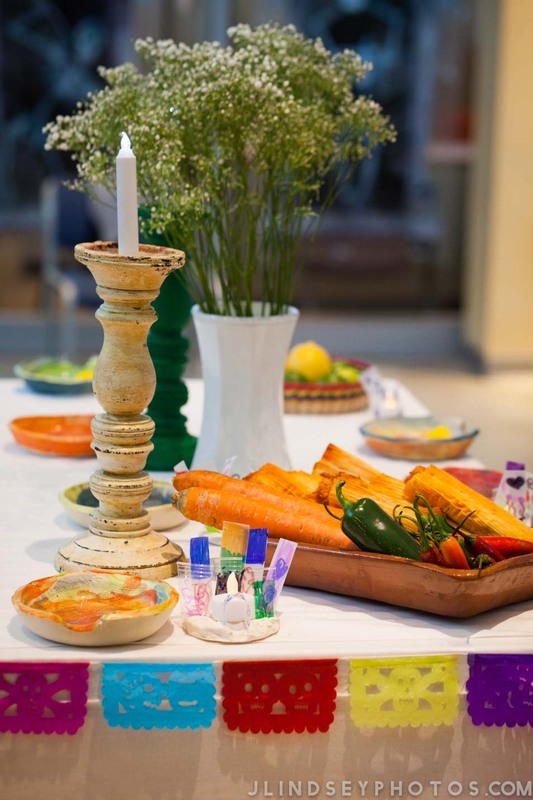 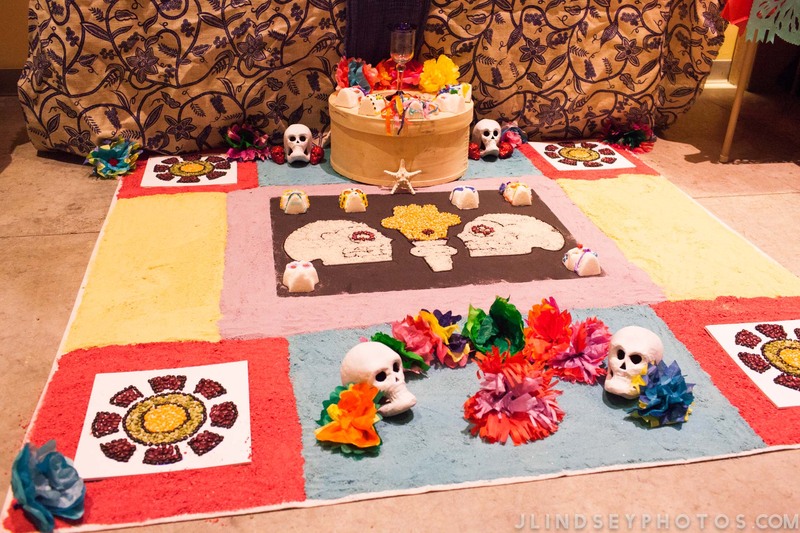 2) The creation of two large-scale “living” ofrendas (or altars), constructed gradually throughout the month of October from objects made at the community art-making workshops by youth and adults. 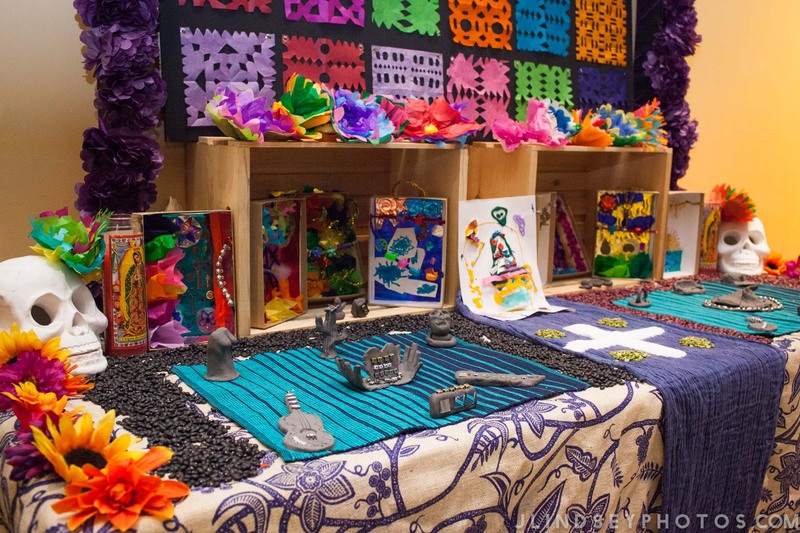 These were installed at the FREC. 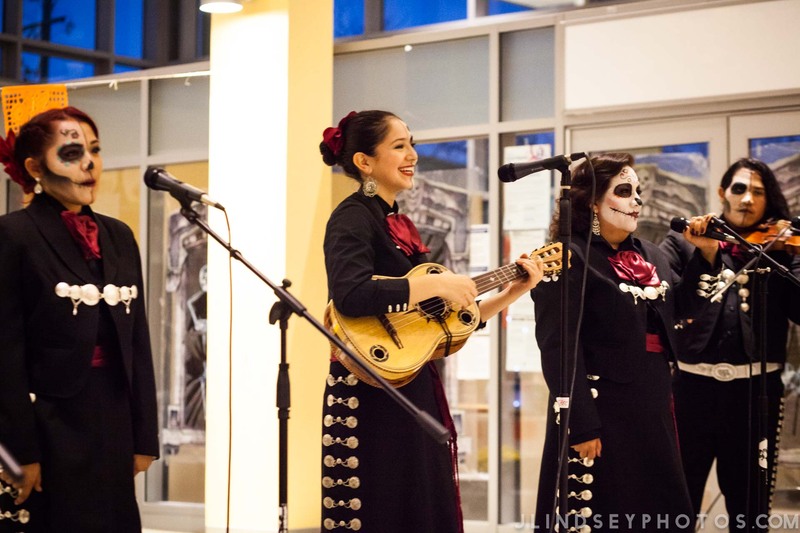 3) A digital story telling project capturing, in video, audio and in writing, the unique ways in which local Southwest Detroit residents have kept Dia de Los Muertos traditions alive, both in their past and currently. 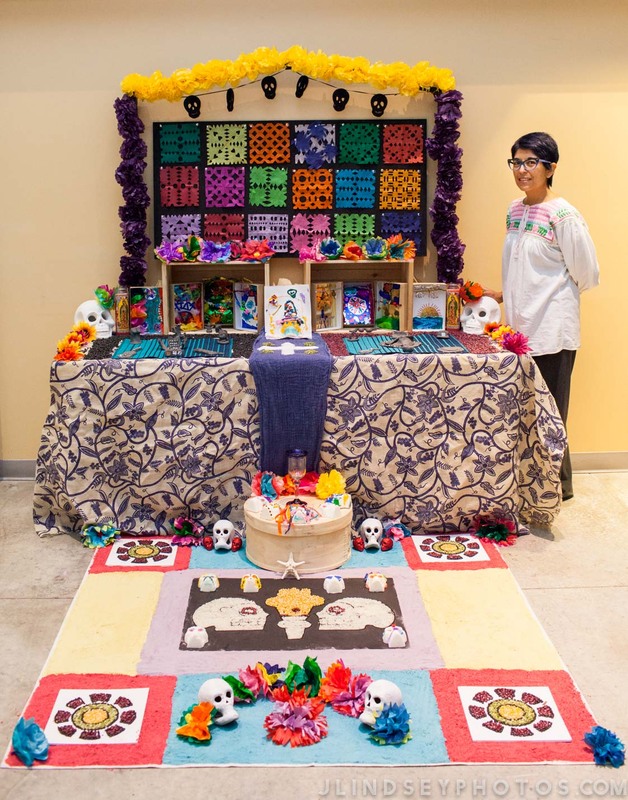 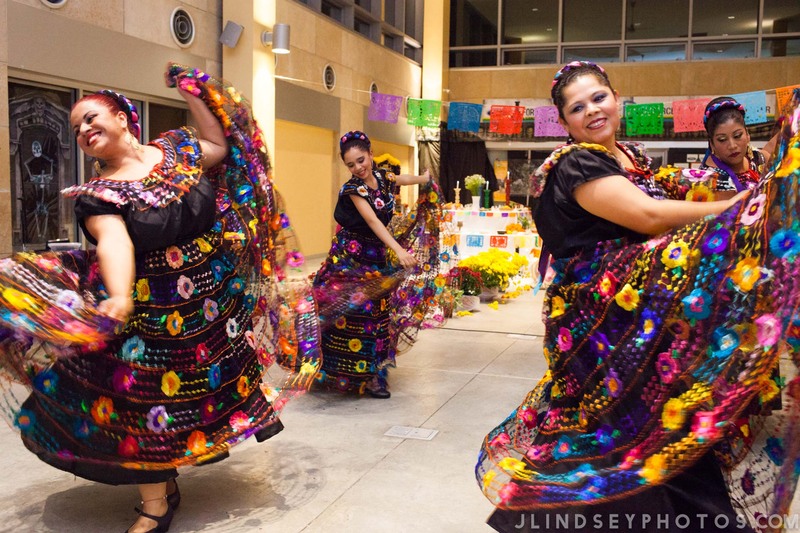 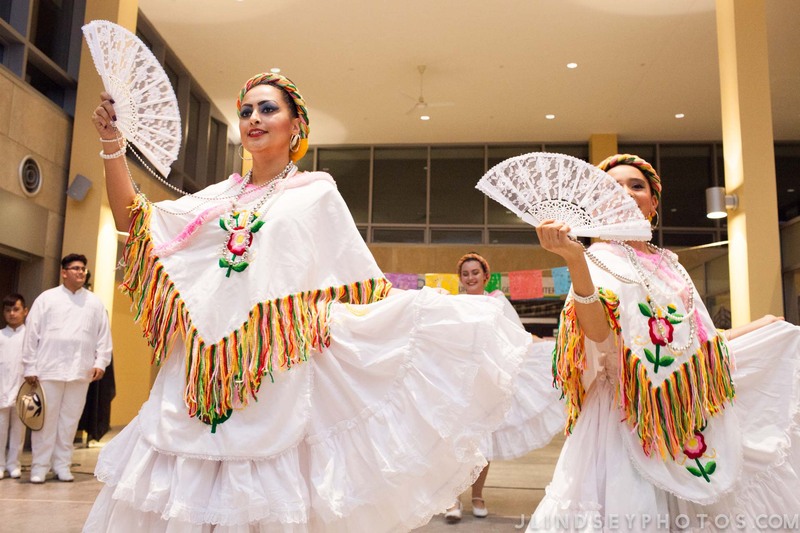 4) A celebration on Saturday, October 29th from 5 pm-8 pm at the FREC to display the two finished ofrendas and conduct more workshops and a series of community performances (similar to what is normally seen at a Teatro Chico performance).